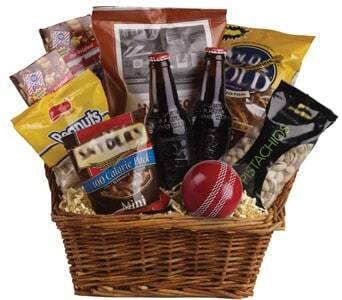 Stuck on gift ideas for men? 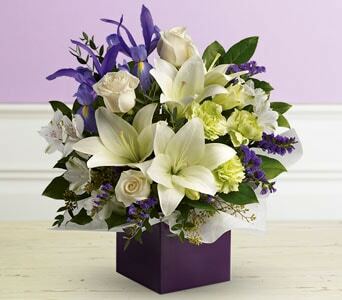 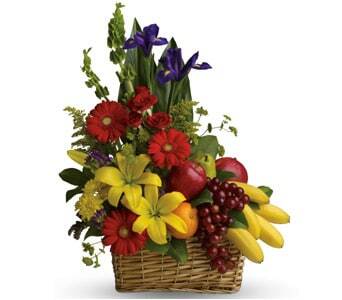 Petals Network has a huge range of flowers, plants and gift baskets available that he will absolutely love. 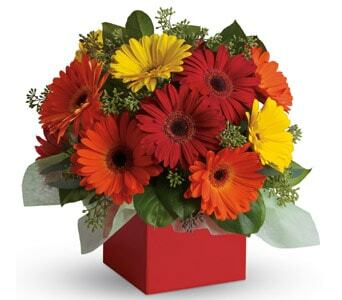 While flowers aren�t usually the first thing that come to mind when thinking of gifts for a male, many men do appreciate the beauty and design of floral arrangements and flower bouquets. 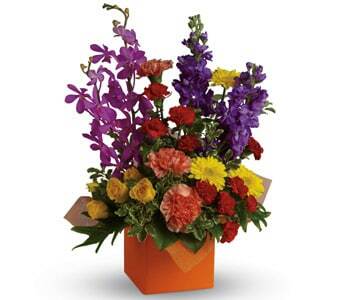 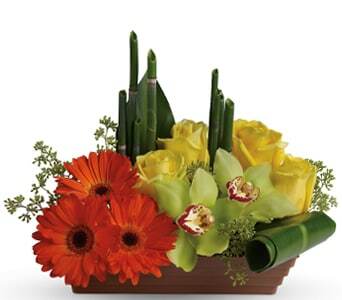 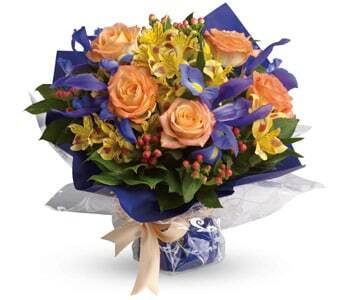 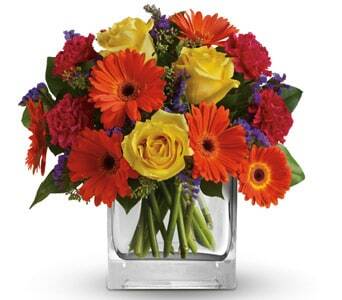 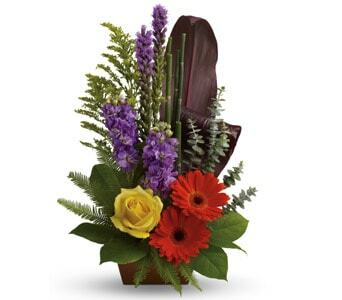 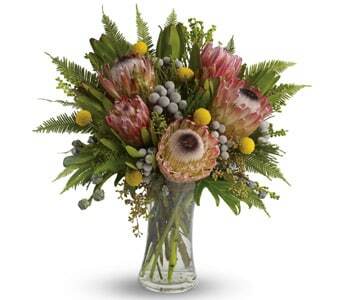 Tropical flowers are always a big hit with men, as are Australian native floral arrangements. 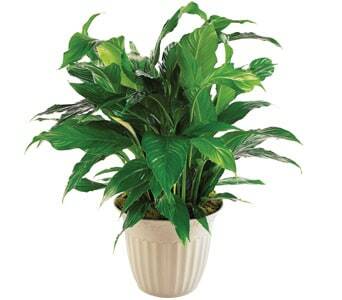 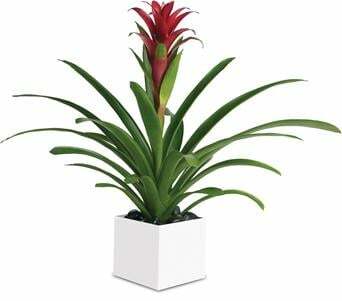 For something more long lasting you could send a plant, which will look great at home or in his office. 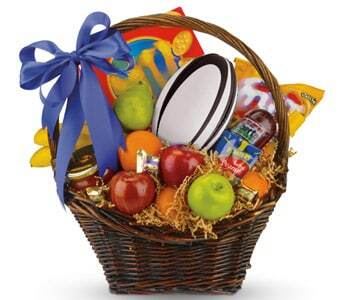 The way to a man�s heart is through his stomach, so why not send him a gourmet gift basket, filled with delicious snacks and yummy treats. 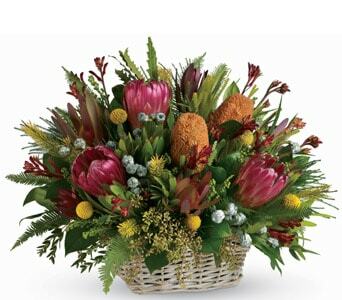 Order your gift for him online before 2 PM weekdays and 10 AM Saturdays and we�ll deliver it same day, Australia wide. 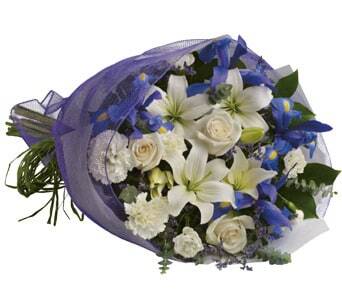 We've taken years of experience and knowledge working with florists and understanding what types of flowers and bouquets are suitable for men and displayed them all together here so you can choose from a range of flowers specifically for him. 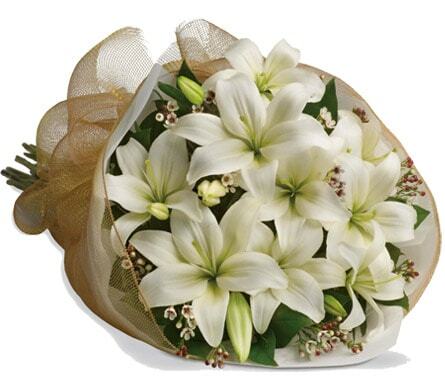 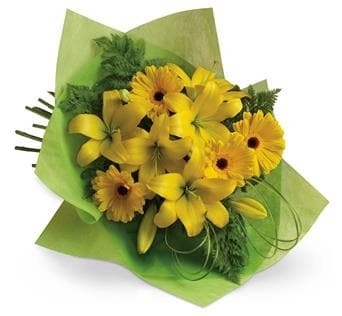 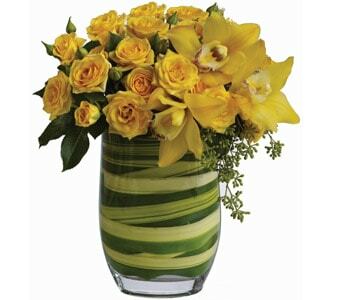 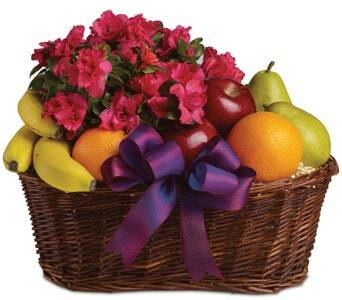 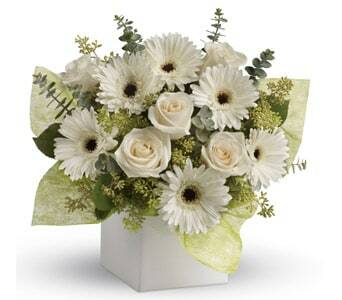 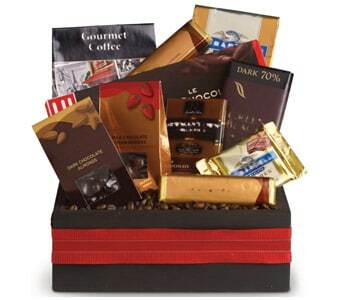 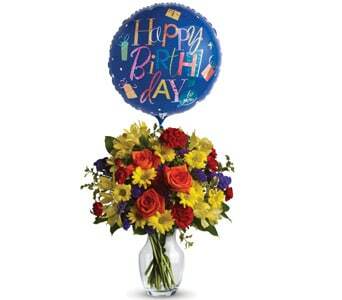 Select from flower bouquets and arrangements, to gift baskets or gift hampers. 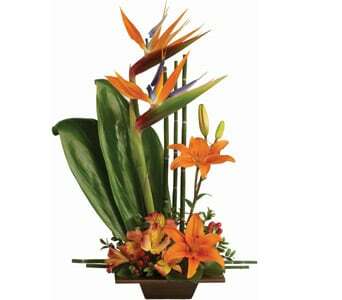 Whatever the occasion you will find there is something suitable for a man at any age and for any occasion. 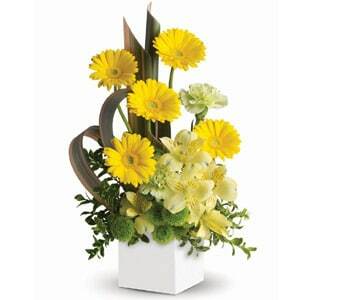 If you are having difficulty in deciding, why not go with our Designer�s Choice option? 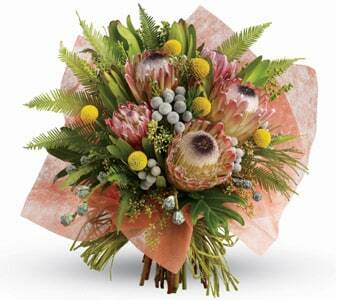 One of our talented florists will design something especially for you that he will love. 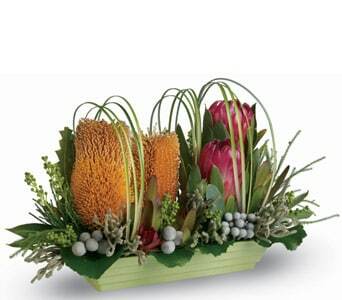 If you�re still have difficulty deciding on the right gift for him, then why not give our friendly staff a call on 1800 888 668. 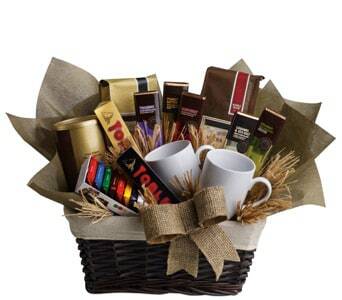 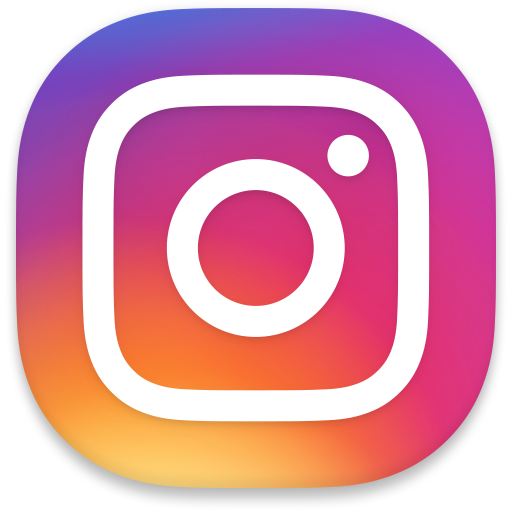 We will walk you through the process and try and get a feel for your recipient's likes and interests to help you find the perfect gift for him.